HSA Headlines - 5/4/18 - Healthcare cost concerns? 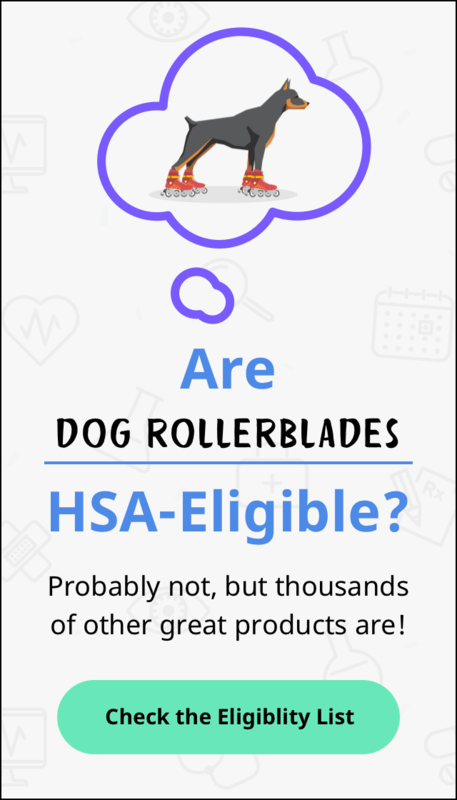 An HSA can help! HSAs vs. FSAs: what’s the better option for your healthcare expenses?